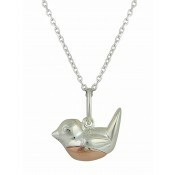 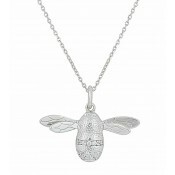 With its intricate detail, this silver ladies pendant promises to capture everyone's attention. 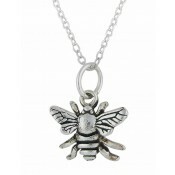 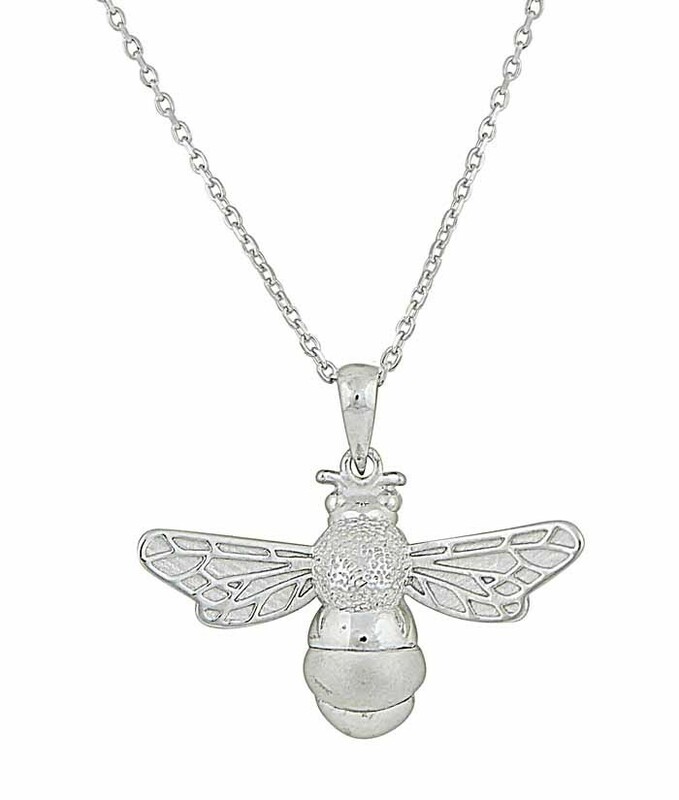 It has been crafted into an intricate bumble bee charm and fits on a 40cm sterling silver chain. 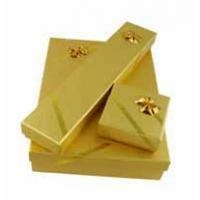 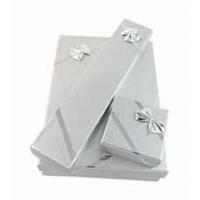 The ideal choice for everyday wear and one that makes a unique addition to any women's personal jewellery collection.